Willem de Kooning (1904-1997) was born in Rotterdam, the Netherlands, in 1924. As a youth, he spent nights studying at the city’s Academy of Fine Arts and Techniques. In 1926, de Kooning immigrated to the United States. While establishing himself among the group of ascendant Abstract Expressionists, de Kooning briefly taught at Black Mountain College and the Yale University School of Art. He painted voraciously from the 1940s through the late 1980s, when dementia and Alzheimer’s Disease halted his artistic production. Early shows at Charles Egan Gallery and Sidney Janis Gallery segued into large scale exhibitions at the Smithsonian Institute, Solomon R. Guggenheim Museum, Whitney Museum, and Los Angeles County Museum of Art. Posthumous exhibitions include a full-career retrospective at the Museum of Modern Art in 2011, among smaller shows at Gagosian, Pace, and Allan Stone Gallery. 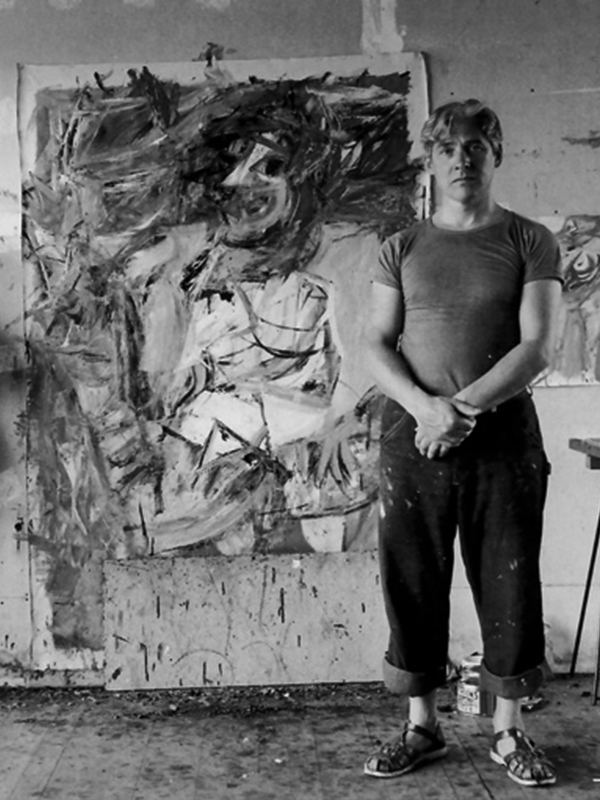 During his lifetime, de Kooning received the Presidential Medal of Freedom (1964), the Andrew W. Mellon Prize (1979), and the National Medal of Arts (1986). The Willem de Kooning Foundation was established in 2011 by Lisa de Kooning, the artist’s daughter. De Kooning passed away in 1997, at his home in East Hampton, New York. De Kooning’s voracious half-century of painting began robustly in the late 1930s when he was among a group of artists selected to paint murals for the 1939 New York World’s Fair. This early period is characterized by small canvases of biomorphic forms and abstractions, fluent in the languages of Gorky, the European Surrealists, and Cubism. During the 1940s, de Kooning painted portraits of men and women with angular features that utilize a lyrical simplicity line, color and rigorous pentimenti. Simultaneously there were surfacy, colorful abstractions, latter-decade paintings feature enamel paint – he was too poor for anything else – with black and white calligraphic forms. These two-toned works characterize a period that is the predecessor to the heavily impastoed, figural abstractions that are the ‘Women’ paintings of the early 1950s. Throughout his career, de Kooning vacillated between abstraction and figuration. Eventually, the angularity began to dissolve, to "liquefy" as Allan Stone said. By the early 1970s, de Kooning had fully- immersed his figurative references into landscape environments, where they are almost indistinguishable from each other. 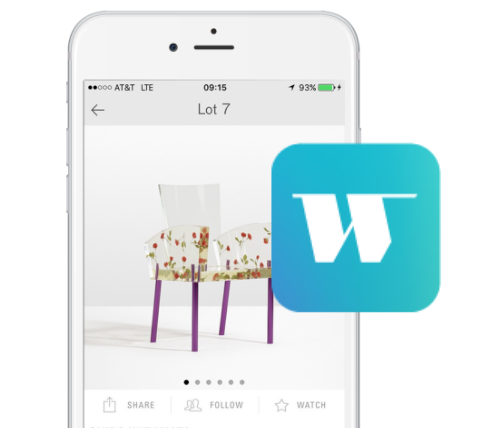 In the 1980s, he adopted a sparser and more graphical type of abstraction. De Kooning remains a paramount figure of twentieth century art-making, rewriting the conventions of paintings in ways that continue to be relevant.